This tutorial is only intended for users running the Opera Web browser on Linux, Mac OS X, MacOS Sierra, and Windows operating systems. Privacy while surfing the Web is important to many, including keeping control of the information that is stored during a typical browsing session. This can range from a log of websites visited to information entered in online forms. Regardless of what drives the need for this confidentiality, it is nice to be able to clear your tracks when you are done browsing. Opera makes this very easy, allowing you to clear specific private data components in just a few quick steps. First, open your browser. Enter the following text into the browser's address/search bar and hit the Enter key: settings://clearBrowserData. Opera's Settings interface should now be visible in the background of the active tab, with the Clear browsing data window taking focus in the foreground. Towards the top of this pop-up window is a drop-down menu labeled Obliterate the following items from, displaying a list of predefined time intervals. Select the period of time from which you would like to remove browsing data. Choose the beginning of time option to delete everything. Located directly under this menu are multiple options, each accompanied by a checkbox and representing a different type of browsing data. 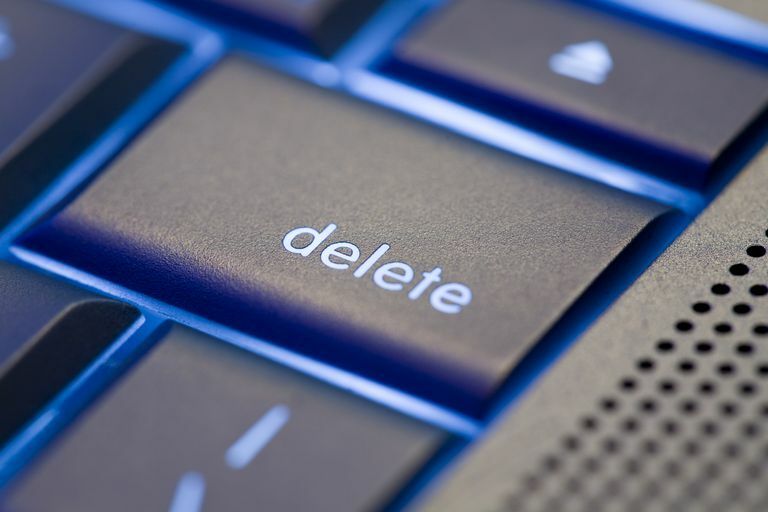 It is important that you understand what each of these items consists of before moving forward with the deletion process. They are as follows. Browsing history: Address, title and other details about each Web page that you visit is saved on your hard drive and used in future browsing sessions. Download history: A record of all files downloaded through Opera is maintained locally. Cached images and files: Images and other files from websites that you browse are stored locally and reused on subsequent visits to speed up page load time. Passwords: Opera gives you the option to store account passwords locally so that you do not have to type them in each time a Web form requests them. Autofill form data: As is the case with passwords, Opera also saves other information such as address and phone number to prepopulate in certain forms. Once you are satisfied with your selections, click on the Clear browsing data button to remove the chosen information from your hard drive.